Our classes are a mixture of beginner and intermediate levels. 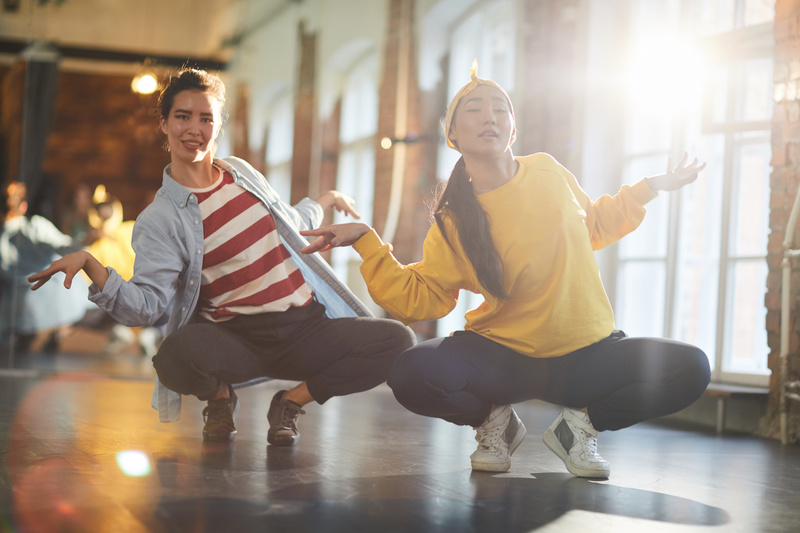 Our very experienced teacher gets everyone comfortable teaching isolation, locking, popping and some other styles, including elements of breakdancing. Students also have the opportunity to perform on stage at the end of each term at our recital (not mandatory).